New York always has an amazing energy and vibe, however, this is amplified around the holidays. The city becomes a magical place during the month of December as trees goes up, department store windows are decorated, and Christmas markets open. In fact, a survey by NewYork.com states that 80% of locals are planning to stay in the city this holiday season. With a bit of snow on the ground already, here are some ways you can experience the holidays in the big apple. The tree at Rockefeller Center continues to be the hallmark of the holiday season in New York and the most popular destination during the time among visitors. It truly is a magical sight, with the ice skaters on the rink below. I can tend to get quite crowded, but there are other trees throughout the city worth visiting as well. Bryant park transforms into a bustling holiday scene, complete with an ice skating rink and its own tree. This year, it is decorated in a theme of red, white, and blue. This location does not get nearly as crowded as the Rockefeller Center. 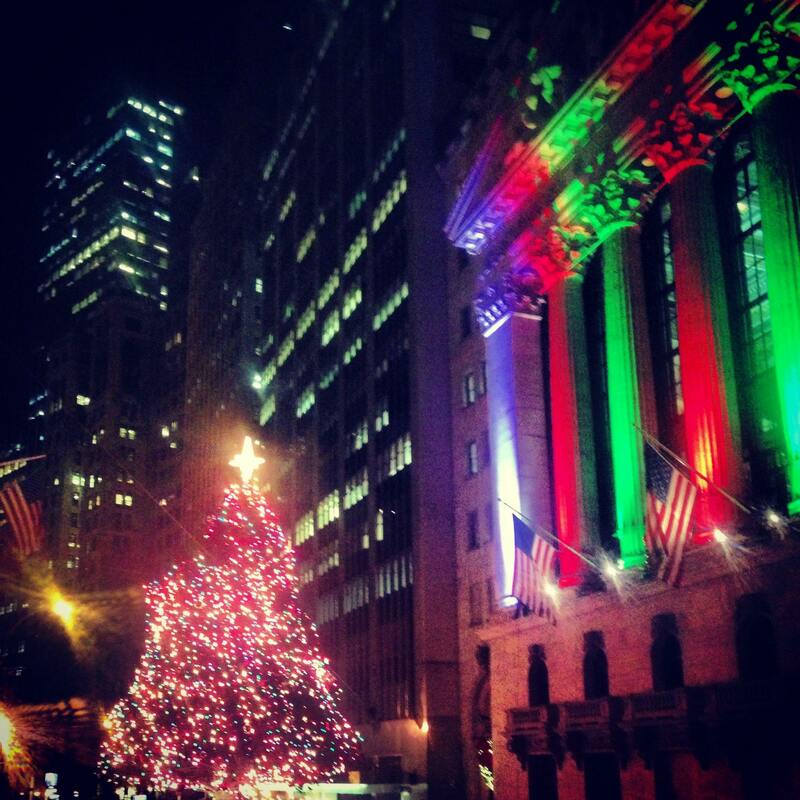 Additionally, many do not know that a tree goes up at the stock exchange in the financial district. This has an even smaller crowd. Make the trip downtown to shop some of the luxury stores on Wall Street, and then visit the stock exchange, decked in light wreaths, a tree in the front, and red and green lights cast on the facade. Hotels deck the lobby and the exteriors, making for an enjoyable holiday visit. 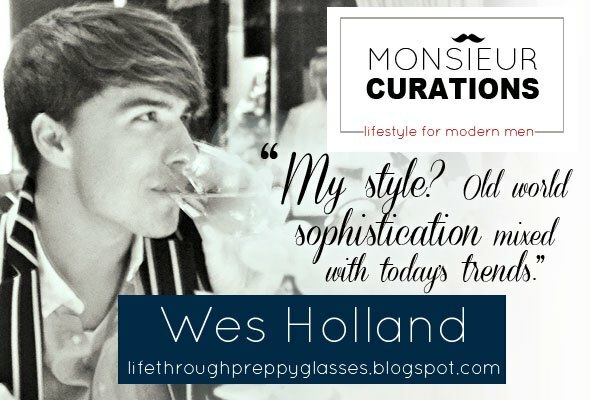 I recommend spending time at an iconic New York Property such as the Plaza or the New York Palace. 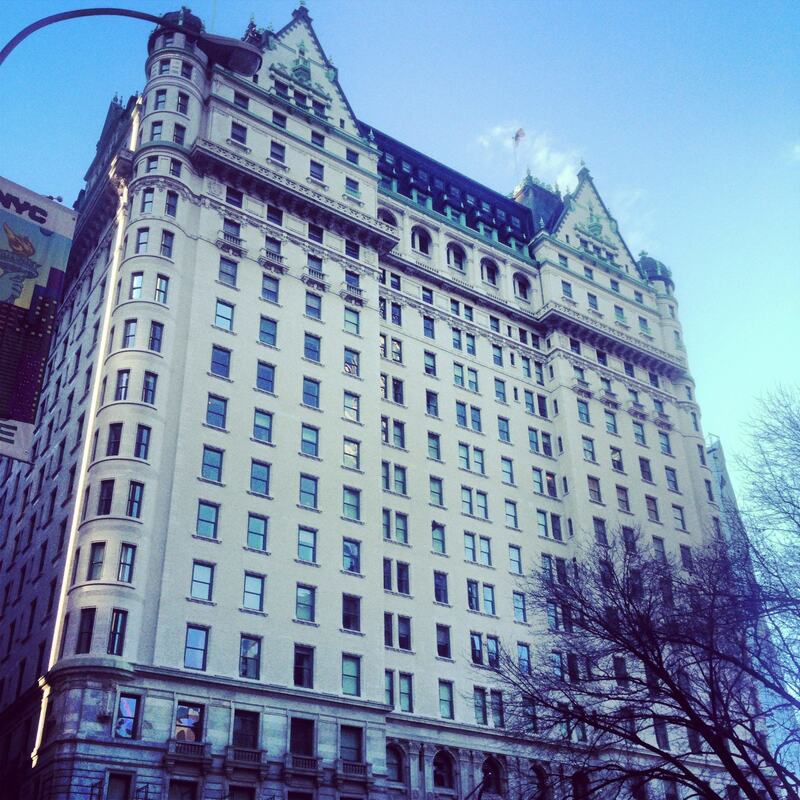 The Plaza is home to the famous Eloise suite, and located on Central Park South near many other holiday sights. If you are not staying, pay a visit to Palm Court for afternoon tea or a brunch, or visit the famous food court on the lower level for some amazing frozen yogurt. The New York Palace, of Gossip Girl Game, is also a great place to visit with its tall trees in the courtyard and decorated lobby. Grab a drink in the newly renovated lobby to take a break from the chilly December air! This is always one of my personal favorites to see each year. I recommend starting at Saks Fifth Avenue on 49th and 5th, and strolling up 5th Avenue past all the decorated boutiques- Cartier is always a classic and my favorite! 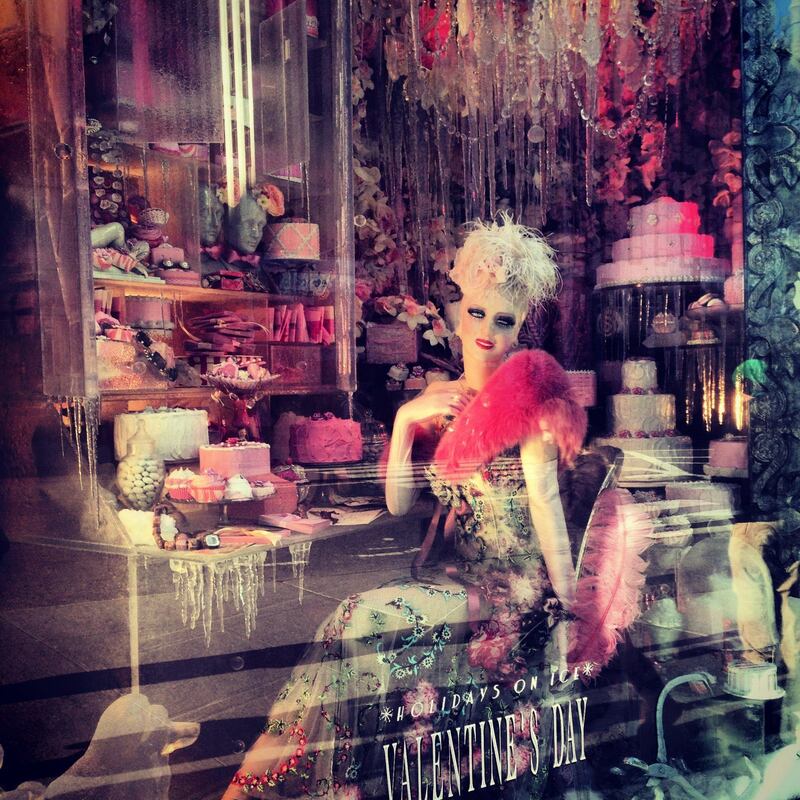 Stroll up 5th Avenue to 58th St and take in the amazing Bergdorf Goodman windows- they are the talk of the town each year. 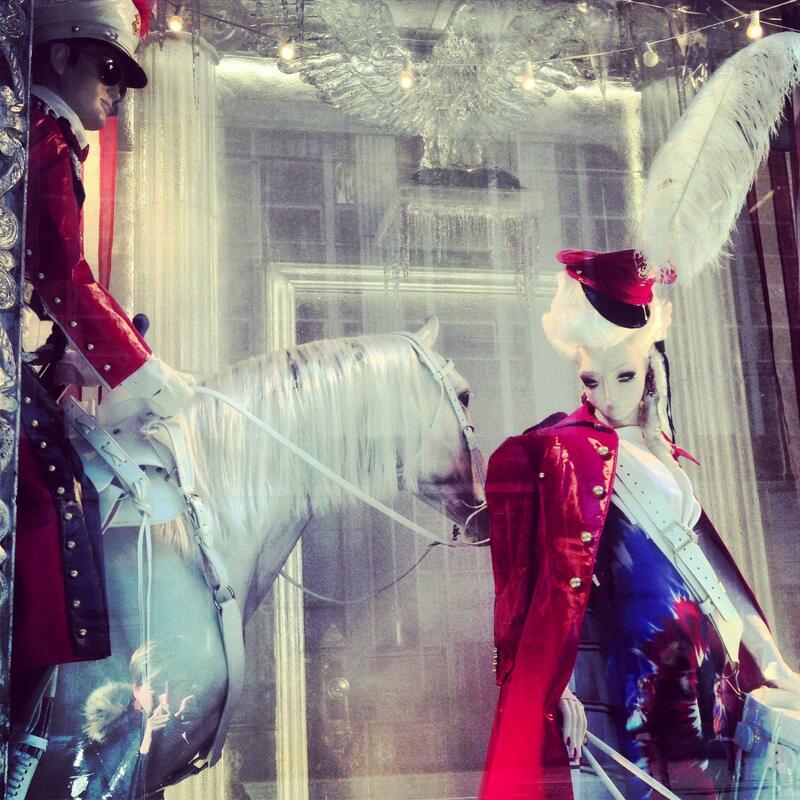 Continue your stroll across 60th street to Madison Avenue to see the always avant-garde Barney’s windows. End your holiday window tour at Bloomingdales on 59th St and Lexington Avenue. The entire facade will be covered in white lights, you cannot miss it! These holiday markets are not as grand as those across Europe, however, New York does have a few of its own markets that open during the season. 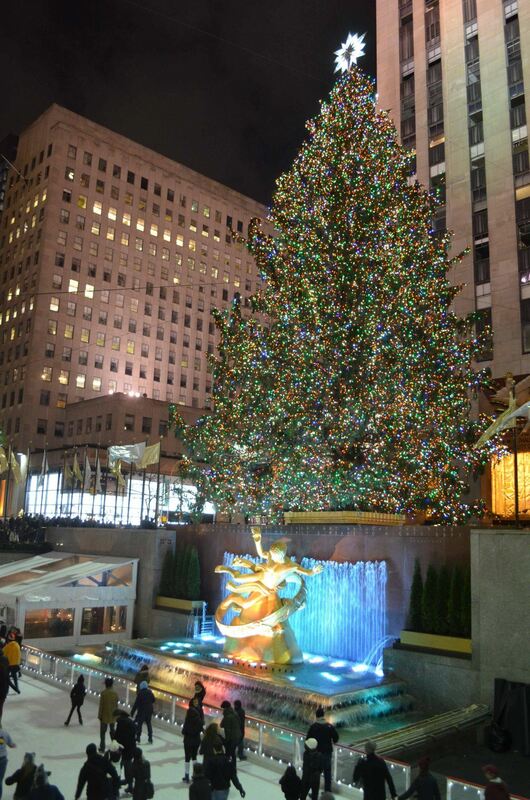 The Bryant Park market is a great option and can be visited while seeing the tree. The stands are filled with artisan made jewelry, hot chocolate vendors, and other, often, handmade gifts. There is a small market in Vanderbilt Hall of Grand Central Station, and the popular market filled with red and white stripe stands that opens in Union Square. 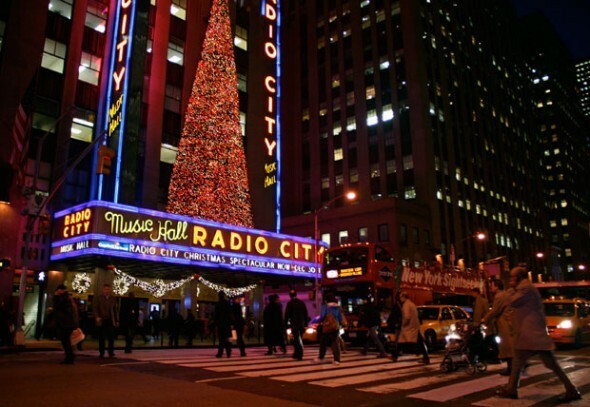 You can make the most of your visit to New York during the holiday season. There is not a shortage of sites to be seen. If you are feeling very festive, grab your friend and go ice skating at Rockefeller Center, Bryant Park, or the beautiful Wollman Rink in Central Park. Thank you, Leigh! You too.